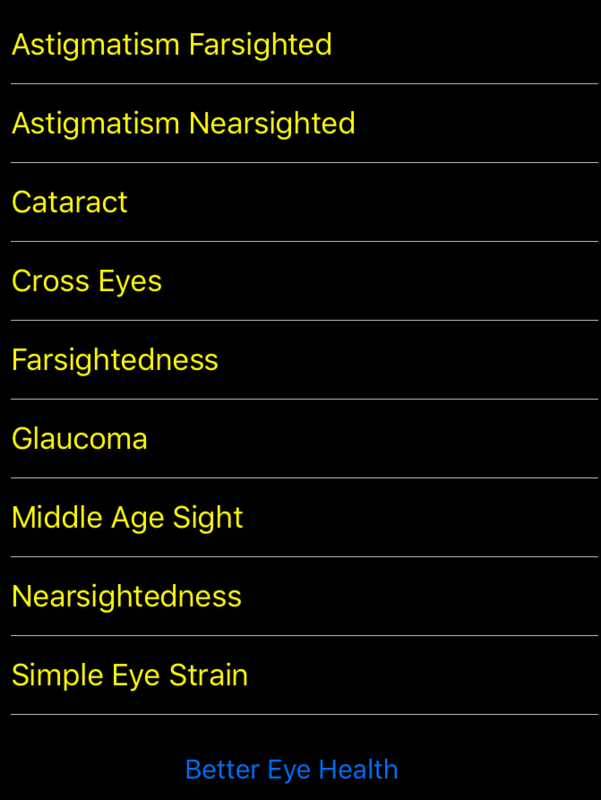 Columbus, Ohio – Lost Technology LLP is proud to announce the global availability of SniperSight(TM) for the iOS platform, an App for improving eyesight without needing lenses or surgery. 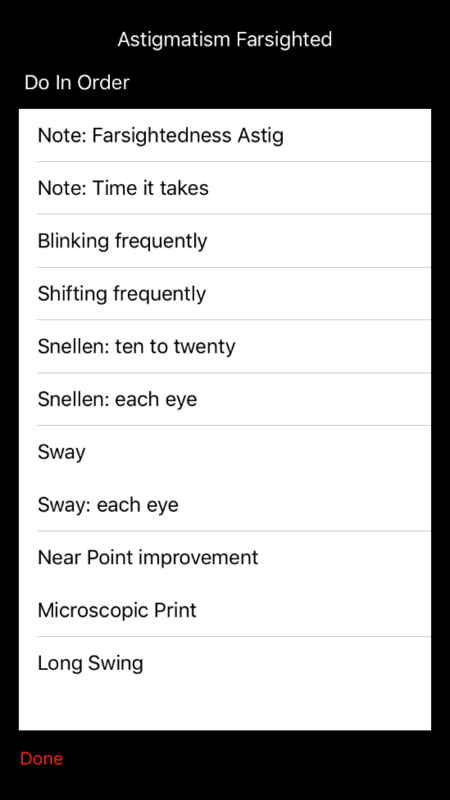 SniperSight is an exceptional app that uses Dr. Bates method to help people who use lenses/spectacles to regain vision and start reading letters and numbers more clearly. The method devised by Dr. Horatio Bates to improve eyesight is based on organized pattern of exercises for all kinds of eye conditions. The interface is robust and very clear to read and has the information placed right up front. The information on eye conditions can be read by tapping on a specific ailment and finding which exercises can heal it. The exercises for the Bates method show how it can be done perfectly with all the diagrams and illustrations and also by following the step-by-step process to improve eyesight faster. The methods have been specifically designed to suit the users of every age group, who can start using the App and get rid of their lenses by practicing a few simple exercises everyday. SniperSight also helps to combat stress on the eyes caused by our digital and working lives staring at laptops, smartphones, and tablets, or simply not getting enough sleep due to your schedule. 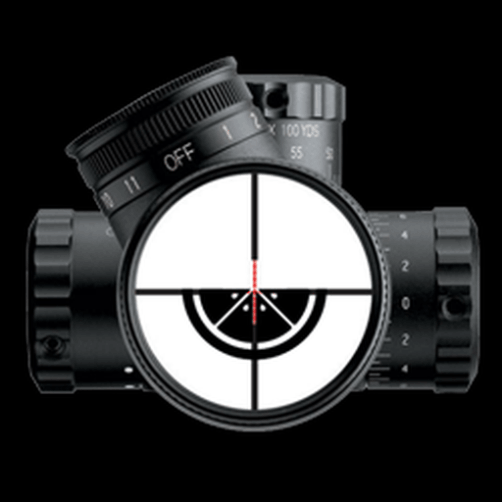 SniperSight 1.1 is $4.99 USD (or equivalent amount in other currencies) and available worldwide exclusively through the App Store in the Health and Fitness category. Lost Technology LLP is based in Ohio, United States and is a partnership of Techies. The company develops applications that are health, fitness and education based for iOS and reserves all rights. Apple and the Apple Logo, iPod, iPhone, iPad are all registered trademarks of Apple Inc. in the United States of America and other countries. Respective owners may own other trademarks. All Material and Software (C) Copyright 2018 Apps For All. All Rights Reserved. Apple, the Apple logo, iPhone, iPod and iPad are registered trademarks of Apple Inc. in the U.S. and/or other countries. Other trademarks and registered trademarks may be the property of their respective owners.